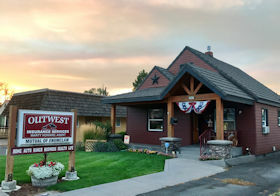 Welcome to Outwest Insurance Services serving Central Oregon since 1997! Marty Howard along with his wife, Jan began his insurance career in 1987 as an agent for Country Companies. 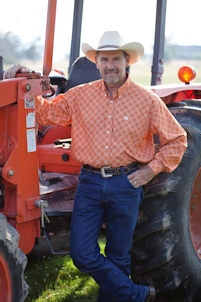 Marty's interest has always been in agriculture, so it was natural for him to specialize in farm and ranch insurance. Having grown up ranching in Crook County, many of his friends and acquaintances became future clients. In 1997 Marty and Jan with the help of a couple close friends left Country Companies, started a new corporation and created an independent insurance agency later to become Outwest Insurance Services. As an independent agency, the owner has the ability to create and own the business as well as represent multiple insurance carriers. This was a positive move and Outwest Insurance Services continues today with owners Marty and Jan along with the help of their oldest daughter Alyssa and employee Wendy Karstetter. Jan who takes care of the bookkeeping, billing and public relations also plays a vital role in the community which she loves. 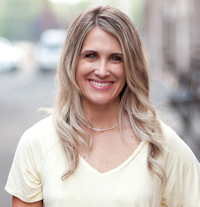 Alyssa Harwell, our oldest daughter, joined the business in 2006 becoming a licensed agent working primarily in personal lines writing and servicing home and auto policies. Business was good and the agency steadily grew. Alyssa now works with Marty servicing farm and commercial policies and has lightened the load for her Dad. She has become a great attribute to this side of the business. 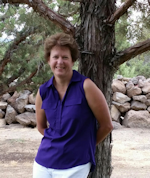 In October of 2015, it was necessary to increase our staff and Wendy Karstetter joined us. 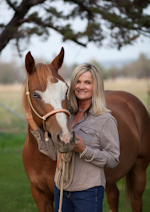 Wendy has an extensive background in the insurance industry, handles personal lines and brought a wealth of knowledge to Outwest Insurance Services. She's the gal with the friendly smile who you'll see when you walk through the door! As an independent agent, Outwest Insurance is able to offer clients insurance coverage for Farm & Ranch, Homeowners, Commercial, Auto, Recreational and Life. You will find all our carriers listed under the 'Our Services' tab. We gladly give quotes and review existing policies making sure all your insurance needs are met.